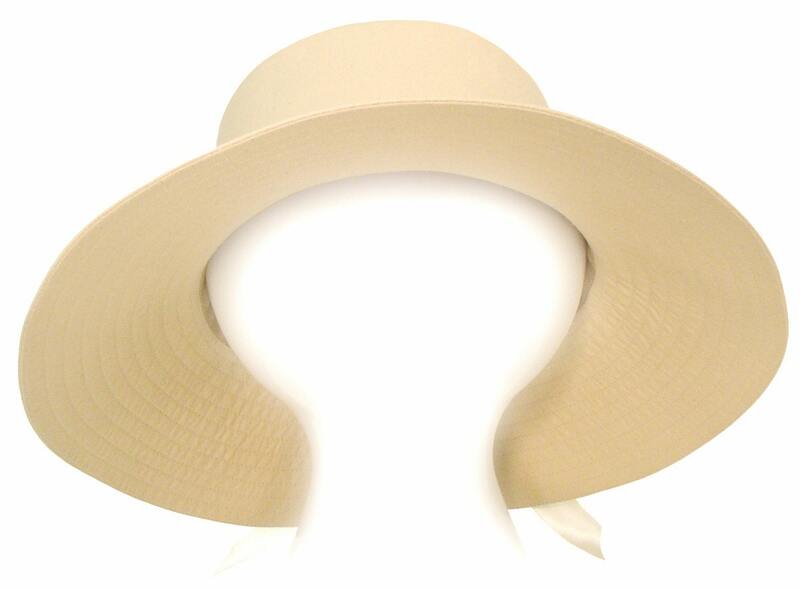 This style is called "Naturally Yours".... A great basic, easy to match, go everywhere hat in a light, classic shade of tan. Made with 100% cotton natural tea-dyed muslin. So comfy and light! 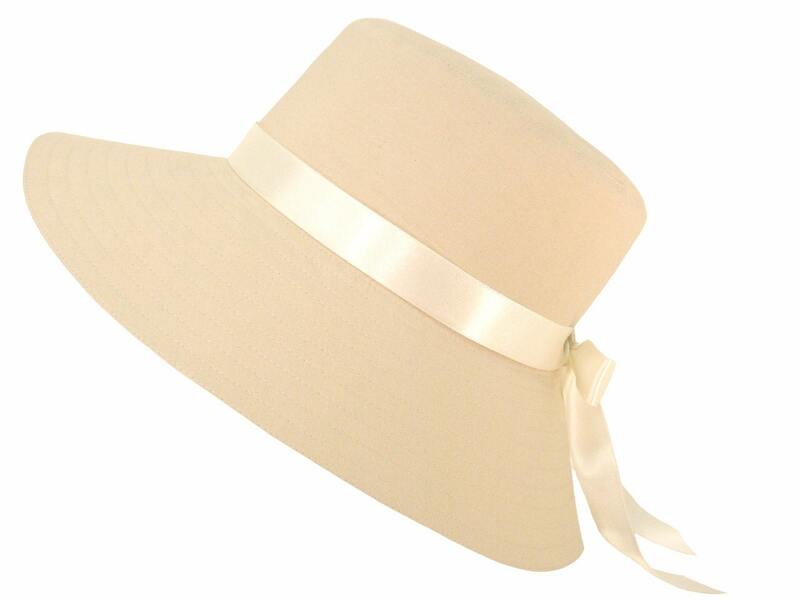 Accented with light tan top-stitching making this a wonderful hat for church, weekend brunches or afternoon tea. Matching tan top-stitching with a tan grosgrain band on the white-on-white floral print lining. Accented with a lovely cream double-faced satin ribbon that is shiney on both sides and can be cut/trimmed without fraying. It isn't permanently attached so it can be retied, removed, or swap it for another color. 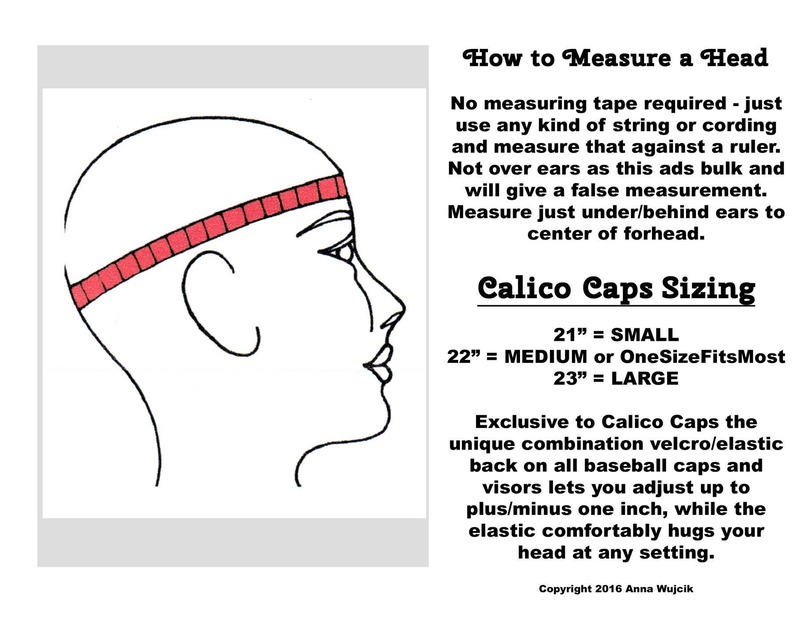 This hat has an inner circumference of 22.75 inches. Also available in Baseball Cap style.